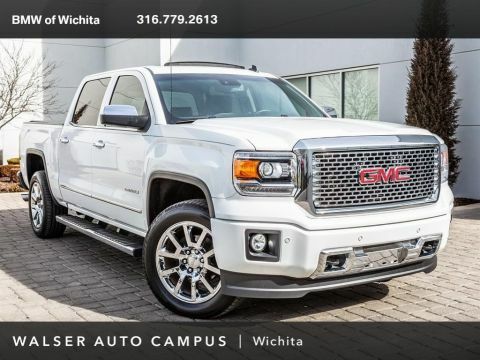 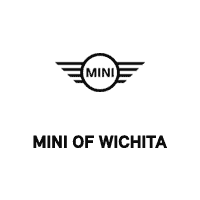 2015 GMC Yukon XL Denali located at Land Rover of Wichita. 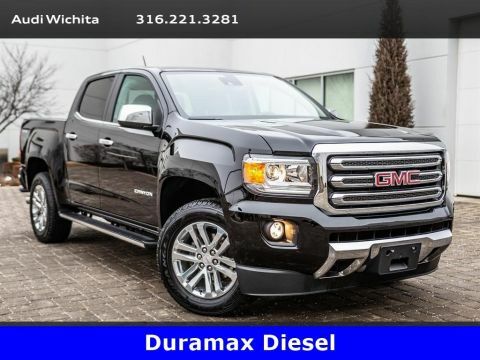 Original MSRP was $79,940. 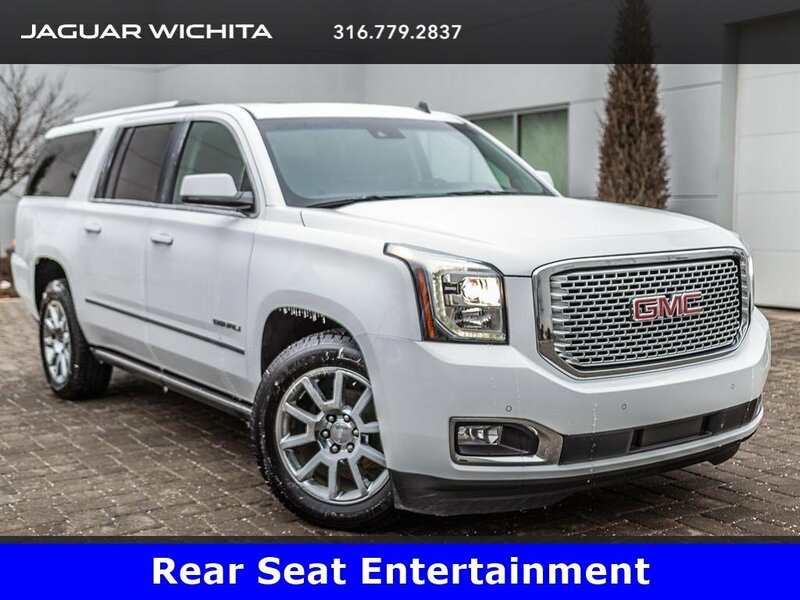 Summit White with a Jet Black leather interior. 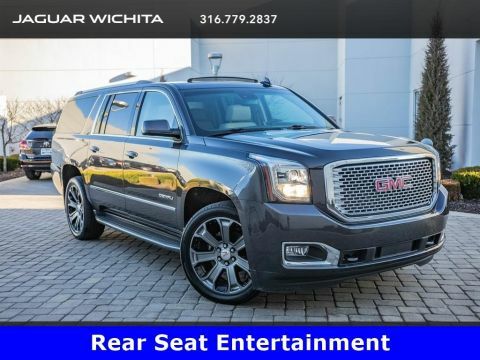 This local, 1-owner 2015 GMC Yukon XL Denali is equipped with Rear seat entertainment, Head-up display, Navigation, Moonroof, Rear view camera, Blind spot alert, Lane departure warning, Rear cross traffic alert, BOSE audio, Heated & ventilated front seats, Heated 2nd-row seats, and SiriusXM radio.